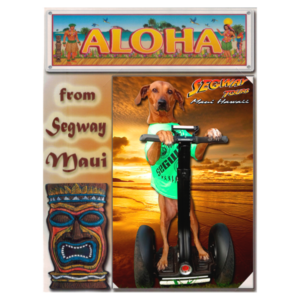 BE COOL! Get your Segway license today! 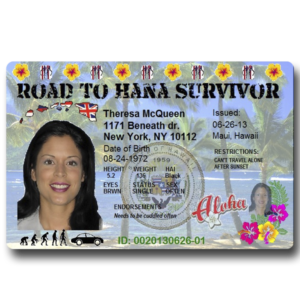 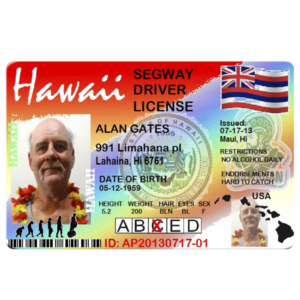 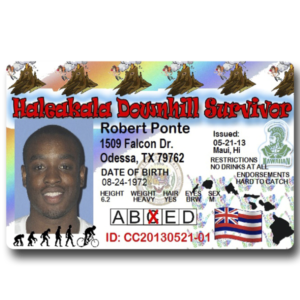 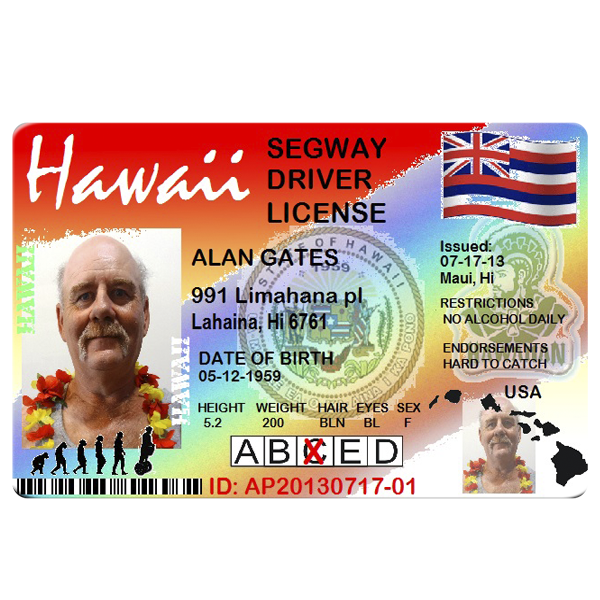 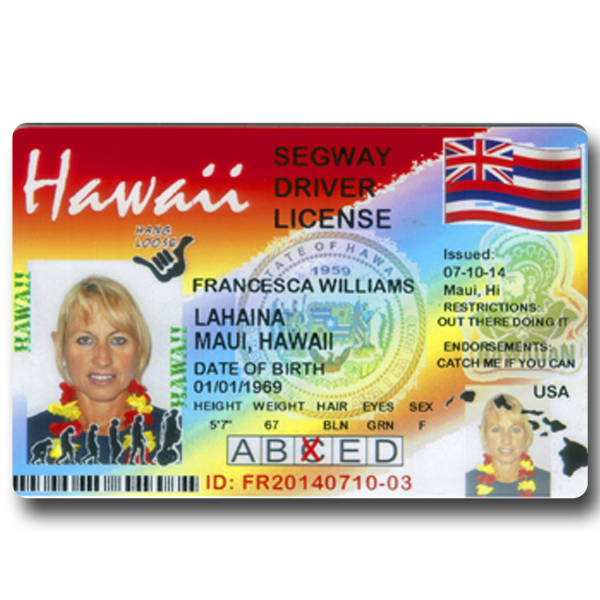 Segway Driver’s license is the coolest souvenir from your Hawaii vacation. 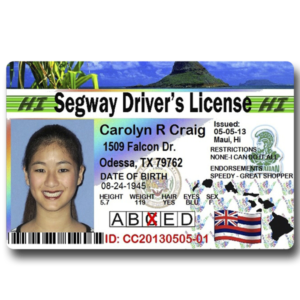 If you Segwayed in Hawaii you should get the Segway Driver’s license. 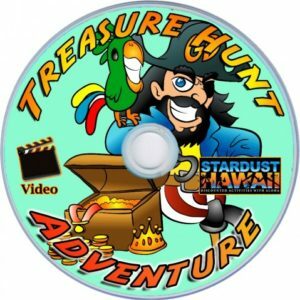 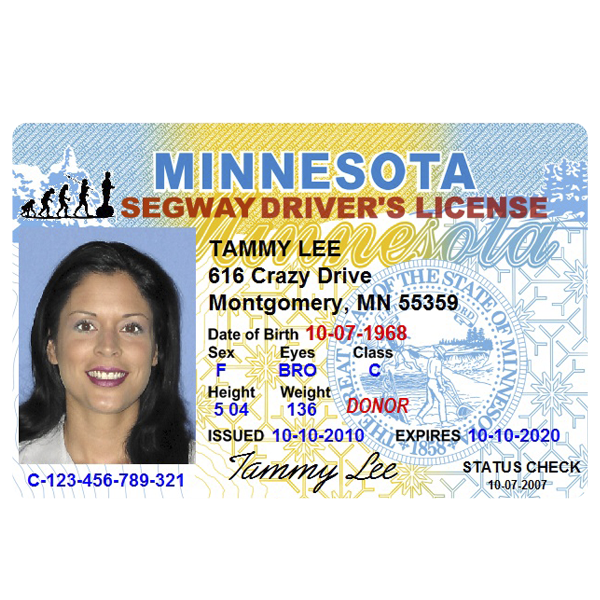 You can even get the license from your home state. 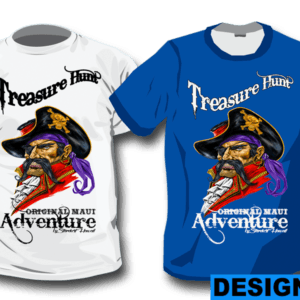 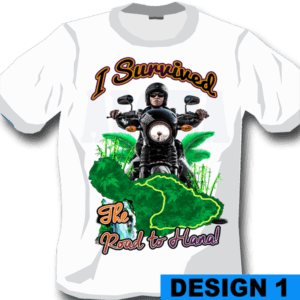 SHOW the world YOU CARE about our ECO system! 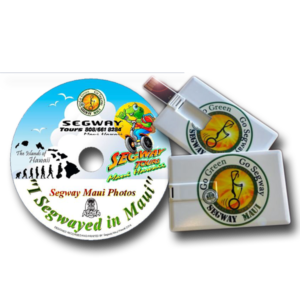 Prove yourself as new age ECO friendly lover. 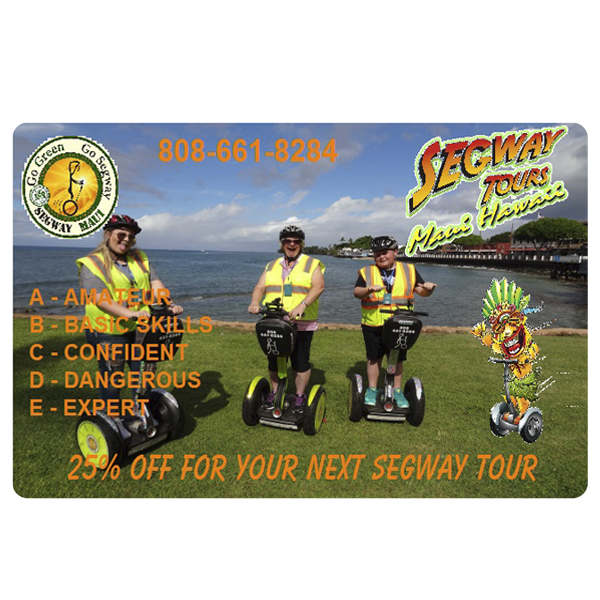 Become a certificated Segway rider! 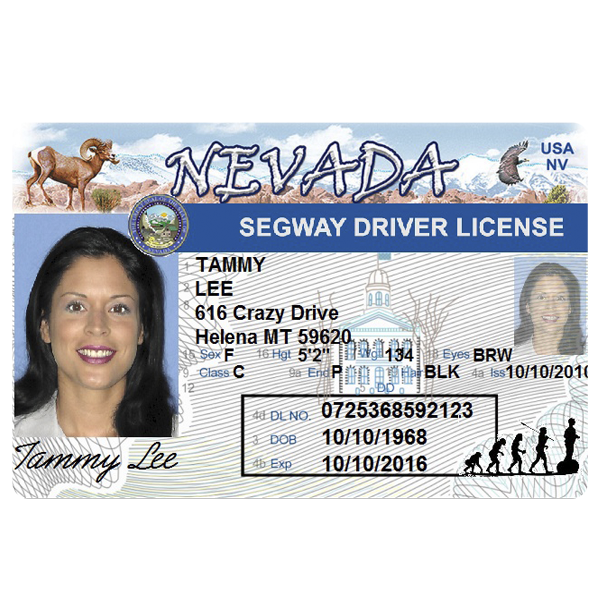 Segway license is a photo Id that shows that you’r cool enough to ride a Segway. 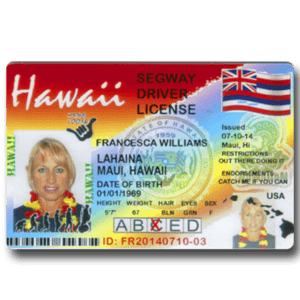 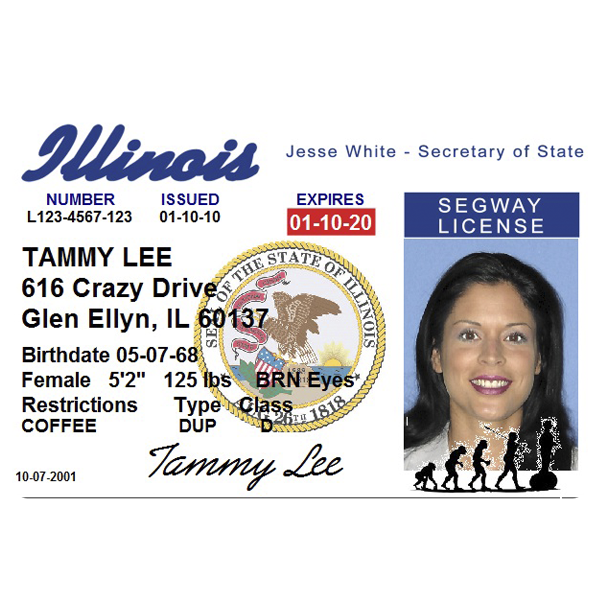 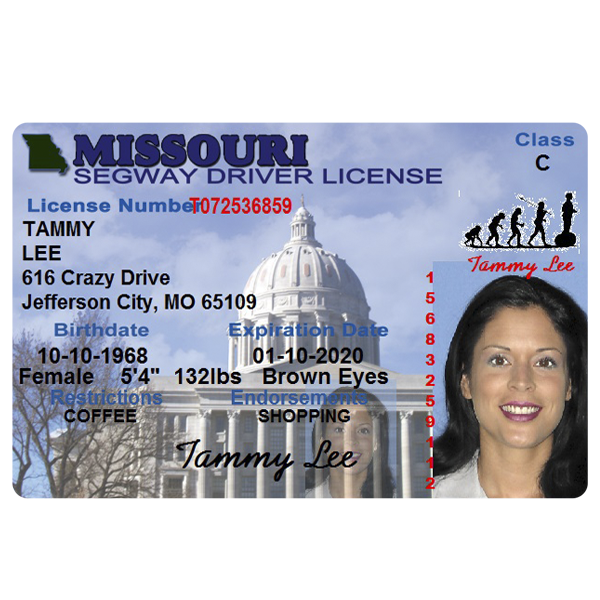 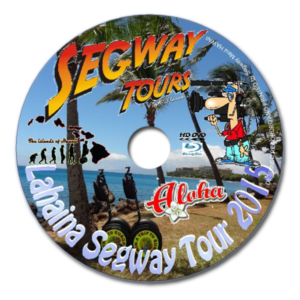 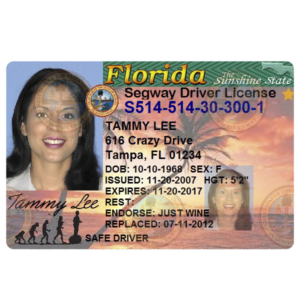 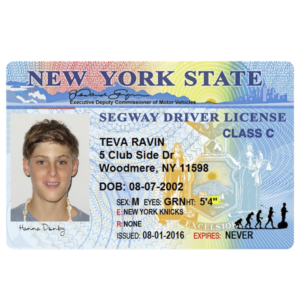 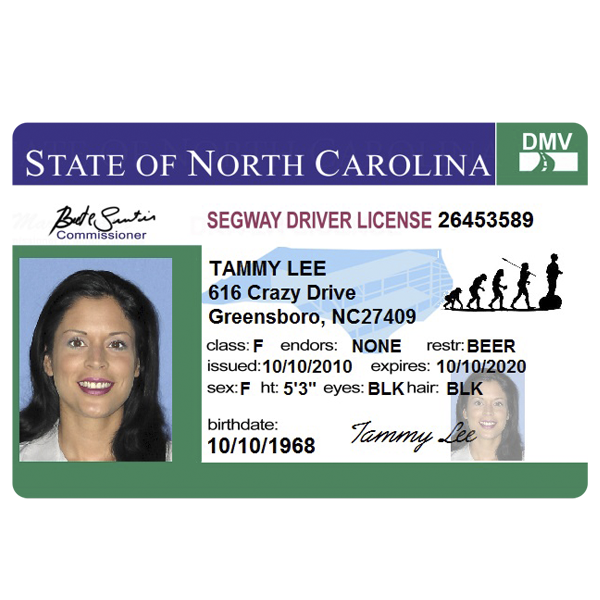 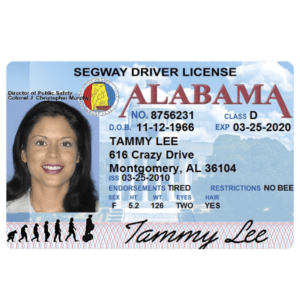 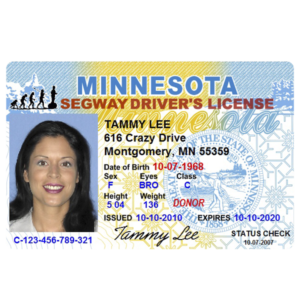 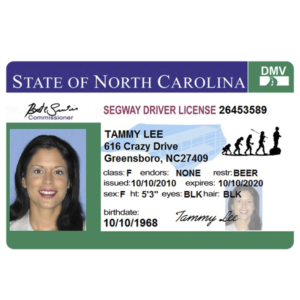 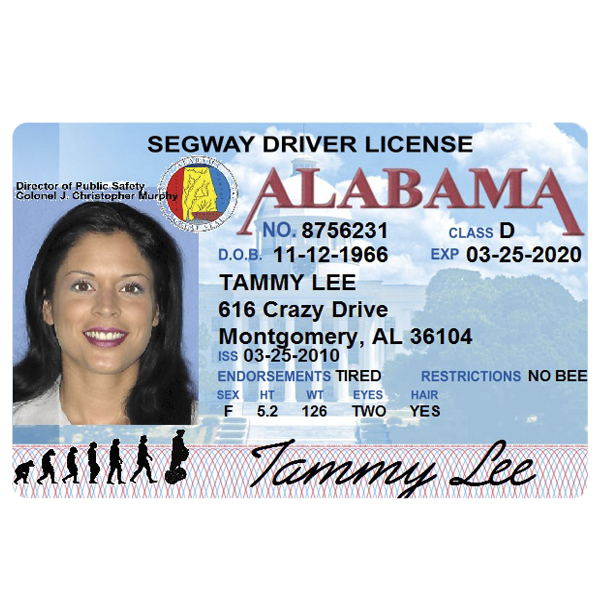 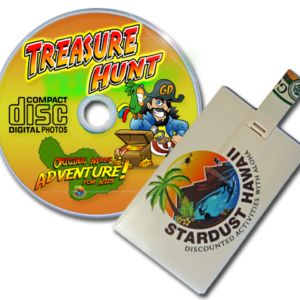 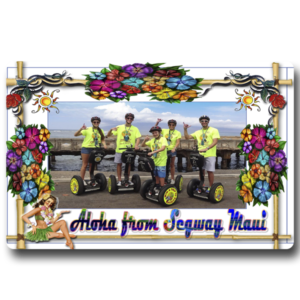 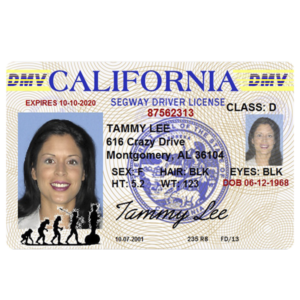 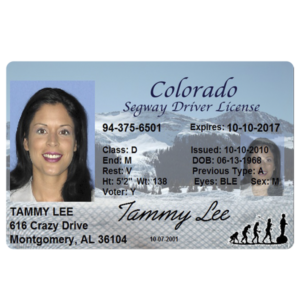 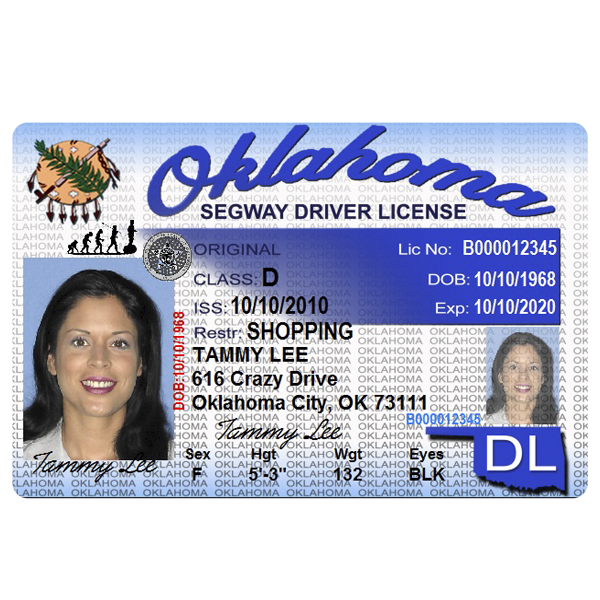 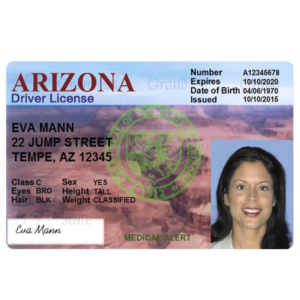 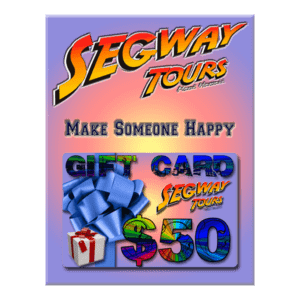 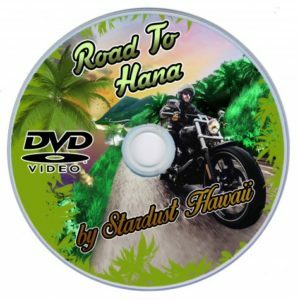 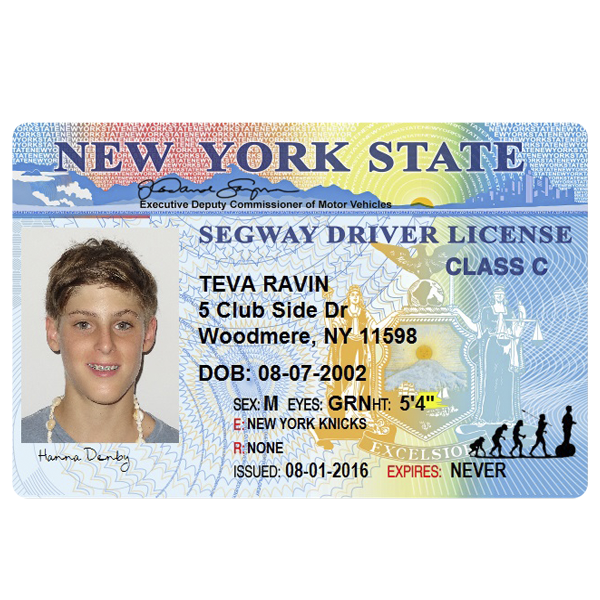 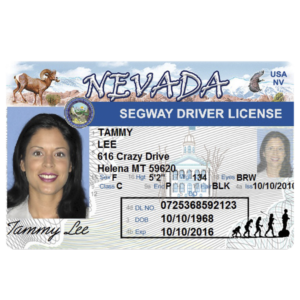 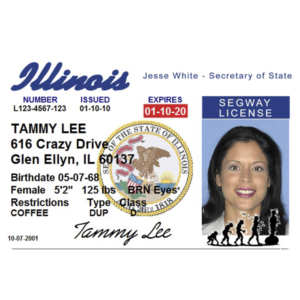 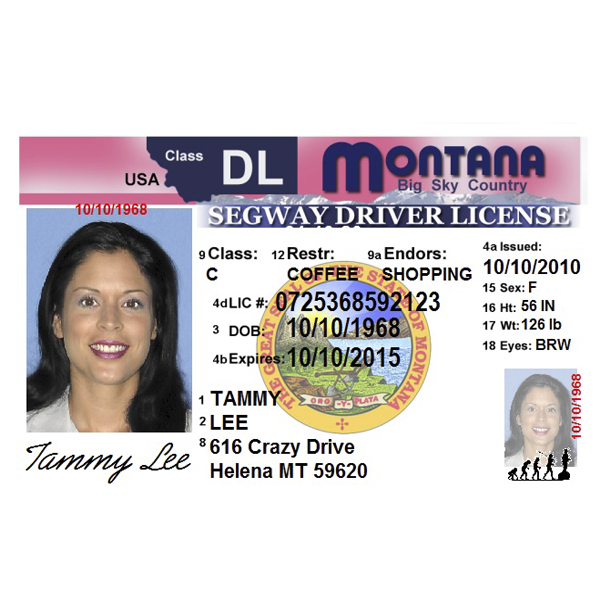 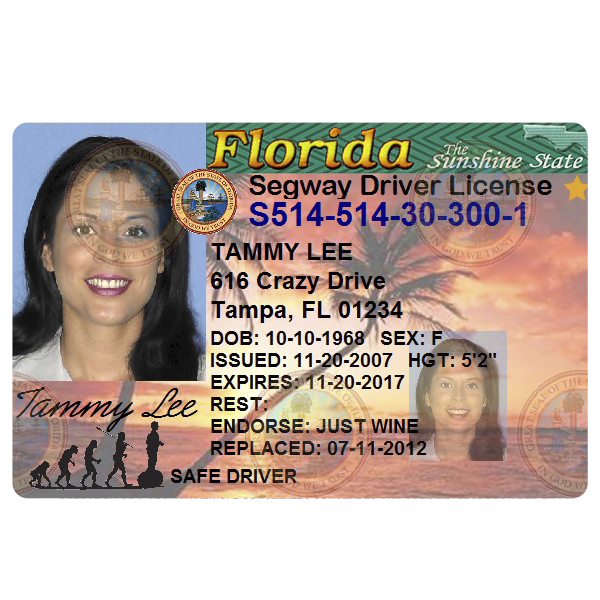 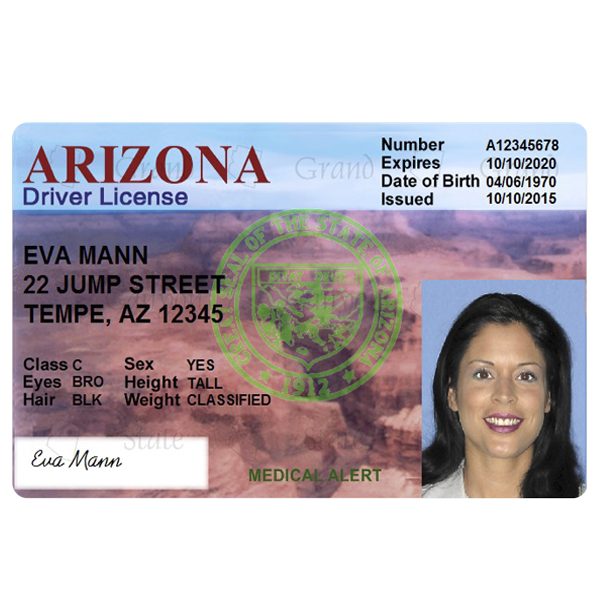 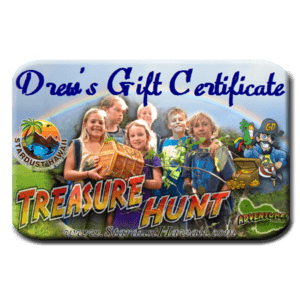 Driver’s licenses made by Segway Maui are the real deal, made on same plastic like your real car driver’s license, very durable with UV finish for long time usage.